Before it was purchased by Ford Motor Company in 1989, Jaguar had a reputation for offering great style and low reliability. Today, reliability scores for Jaguar have improved markedly, but reliability is only one performance factor. As important as reliability is the ability to see the driving path clearly at all times. This is why Tadi Brothers offers Jaguar backup camera systems. 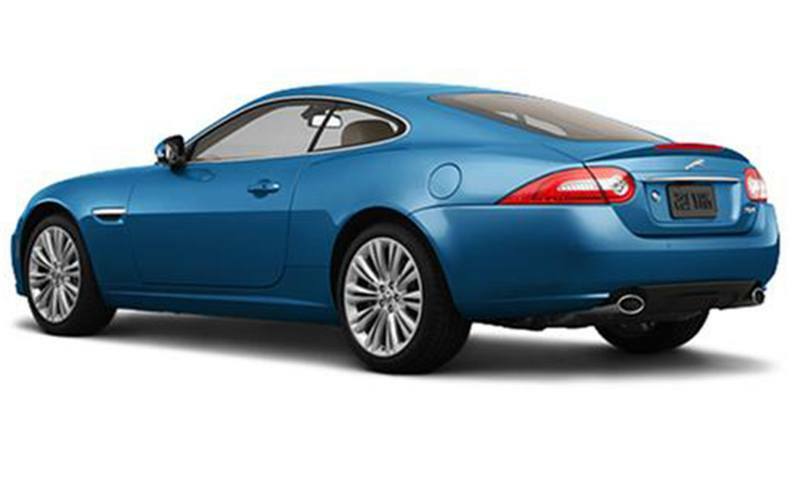 Most jaguar enthusiasts love their Jaguars for two reasons: performance and looks. Our Jaguar backup camera systems won’t detract from the performance of your car, and they won’t compromise its aesthetics, either. Consisting of a few pieces that are installed at discrete locations, our camera systems will leave your car looking essentially the same as before. Each year in the U.S. alone, hundreds of people die in reverse driving accidents because the driver lacked a clear view of his vehicle’s driving path in reverse. In addition to helping protect pedestrians from fatal accidents, backup camera systems also protect drivers against wrongful death suits and other legal consequences that can result from tragic auto accidents. The sooner you install a Jaguar backup camera system from Tadi Brothers, the sooner you can drive in reverse with renewed confidence. In addition to helping protect others, your backup camera system will also help protect you and your beautiful Jaguar. Place your order today.